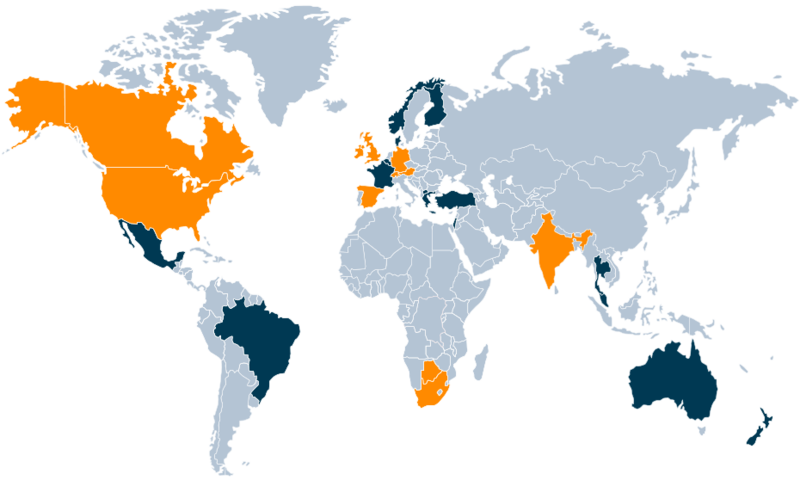 Founded in 2007, DELCON have grown to support clients all around the world. © DELCON. All Rights Reserved.